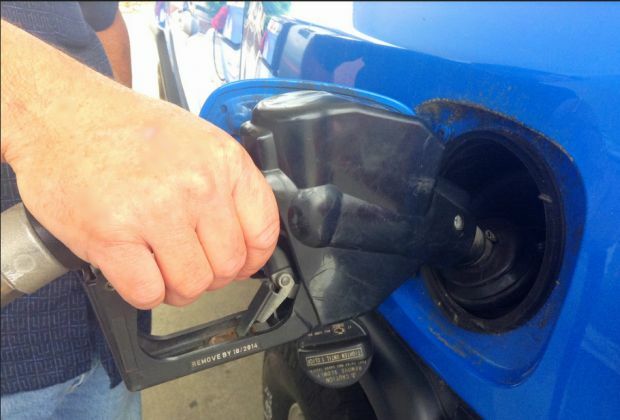 Gas prices in Northeast Ohio fell by a couple of cents this week to $2.214 per gallon, according to AAA East Central’s Gas Price Report. Despite high gasoline stocks in the regions, five states saw price increases on the week: Indiana (+9 cents), Ohio (+7 cents), Michigan (+7 cents), Illinois (+2 cents) and Minnesota (+1 cent). The region is carrying 55 million bbl in gasoline stocks- 2million bbl more than this same time last year.